When it comes to specialty coffee, people tend to think small. Small farms, small cafés, and small bags of beans for short shelf lives. All this makes it seem like the opposite of Amazon. 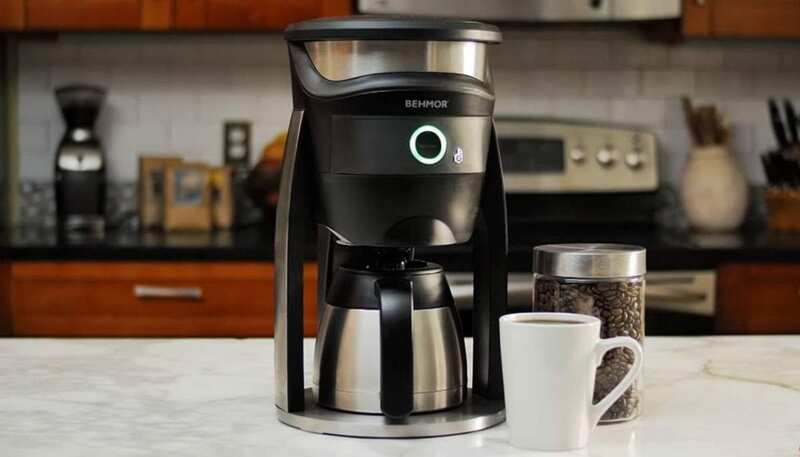 Yet Behmor, makers of the SCAA-certified Behmor Connected Brewer, are partnering with Amazon DASH to create a third wave brewing device that re-stocks itself – yes, you heard that right; welcome to the future! – and for them, Amazon is “the ideal partner”. The Behmor Connected Brewer isn’t just about great pour over-quality coffee. Joe Behm, the San Diegan behind this creation, also wanted to make something quick, easy to use, and affordable. He tells us that you can set the brewing parameters in only a few seconds. And these aren’t basic brewing parameters: we’re talking temperature control, a pre-soak function that allows you to control the bloom, elevation calibration, and more. 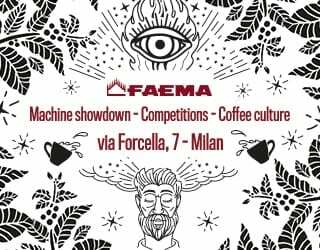 Then all you have to do is watch as up to eight cups of drip coffee are made in one go. What’s more, the company has already embraced smart technology. 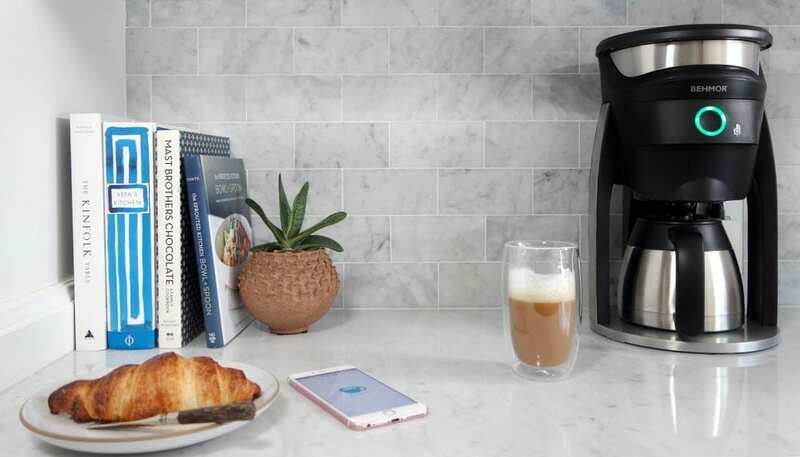 The Connected Brewer is operated by an app, one that allows you to use the Brazen Plus remotely, or even set it up to automatically make coffee at certain times of the day. And soon, you’ll be able to Amazon Alexa Voice Services to simply tell it what you’d like it to make. Amazon DASH is Amazon’s newest initiative: the ability to reorder consumables with the press of a button. Run out of detergent? Just press the dedicated detergent button you’ve stuck on your washing machine, and it’ll turn up in the post. Need more coffee? Just press the coffee button. No green beans for roasting? Well, that’s Behmor’s next step so keep your eyes peeled. 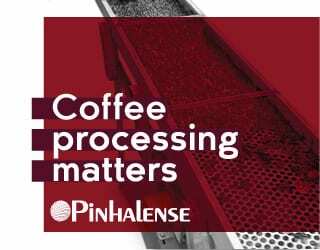 What Does This Mean for Specialty Coffee? This partnership is a symptom of how increasingly mainstream specialty coffee has become. 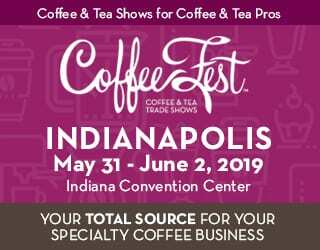 We all know that the industry has been growing; we’ve seen it become popular in new markets, we’ve seen it reach producing countries, and we’ve seen the number of 25–39-year-olds who have drunk “gourmet” coffee in the last day reach 41% in the US (NCA National Coffee Drinking report). The fact that Amazon, the world’s biggest internet-based retailer, is choosing to reach out to a manufacturer creating specialty products is a sign of how many people all over the world are actively choosing great coffee. But it’s not only an indicator of how popular third wave drinks have become – it’s also an indicator of how much more the industry is going to grow. Behmor also run a Behmor Inspired programme, which has provided hundreds of cooperatives in Central America with a roaster and/or a brewer – supporting over 30,000 producers in total. For Joe, it’s crucial that farmers can taste their own coffee: it enables them to understand the difference that good production methods can make to quality, it encourages them to produce better coffee, and it helps them to earn more through selling that better coffee. His eyes light up as he talks about it. 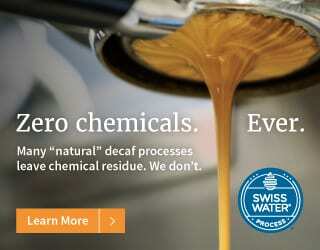 Behmor is a sponsor of Perfect Daily Grind. This interview was conducted in accordance with our editorial policies, and Behmor has had no greater influence on the final copy than any of our other interviewees.